Good Evening all! Well at the time of writing it’s actually 00:57 so it’s technically morning. Never mind that though, it’s Friday which means there is another episode of The Grand Tour available to watch. Oh and it’s Black Friday. 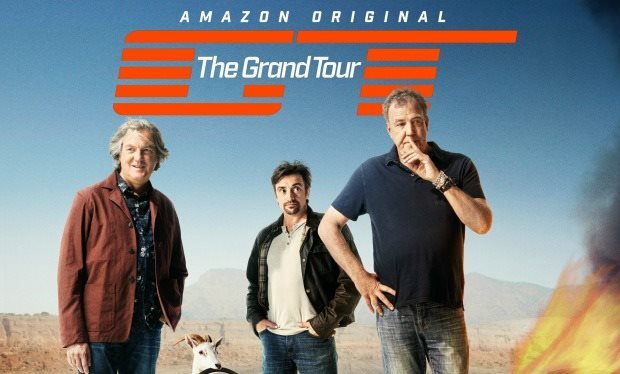 Let’s focus on the main event though and that is of course episode two of The Grand Tour. The massive GT tent headed to South Africa this week where it erected (snigger) in Johannesburg at a place called the Cradle of Humankind. 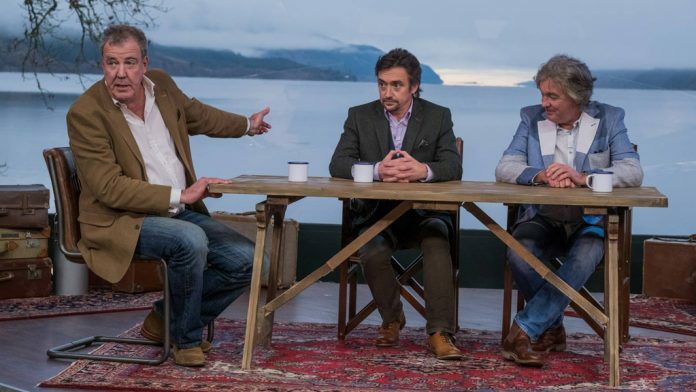 The show started with Clarkson, Hammond and May entering the studio before Clarkson set out on some educating us about the location of the tent before Hammond and May poked fun at him in typical Top Ge – I mean Grand Tour fashion. 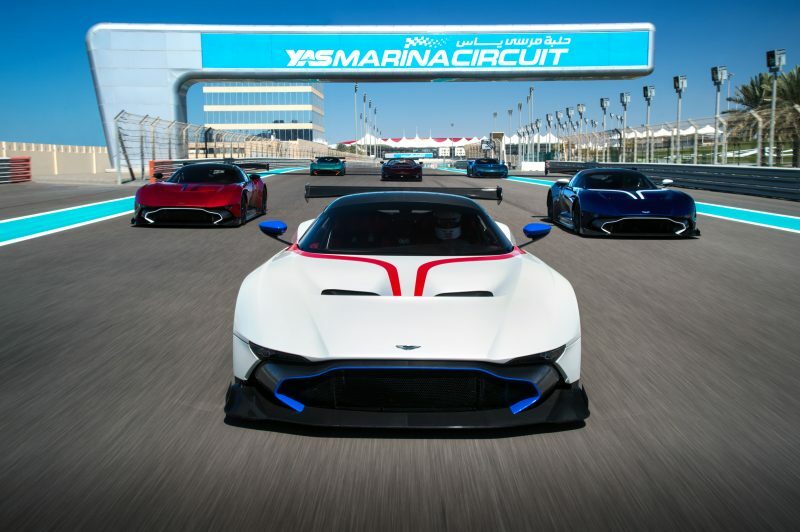 Clarkson then sets his focus to Aston Martin before introducing his film on the not so new but still exciting Vulcan. Chris Harris also reviewed the Vulcan on new Top Gear so I was looking forward to the comparison in style. However, there was almost no review at all as Clarkson struggled to even get in the low-slung racer. Once inside, he then clicks the car in to gear before revving up that loud V12 engine – and then stalling. ​​One thing I did find interesting about Jezza’s film is that the Vulcan has no handbrake. Not overly relevant given the kind of car it is but I find that interesting nonetheless. That’s how you can tell I’m a car bore. As with episode one the cinematography was bang on and it was a well presented film. Clarkson balanced humour and informative reviewing well as he slithered about the ‘Eboladrome’ looking rather tense indeed (he probably still had cramp from trying to get in it). The car was then given to ‘The American’ who was able to set a rather quick time indeed and I have say it was a real joy seeing the car hooned about. The main film of this week’s episode was certainly fun to watch but just a tad disappointing. Now before you declare “blasphemy!” let me explain why. It wasn’t really car related and it just felt like a comedy sketch that had been drawn out a little too long. 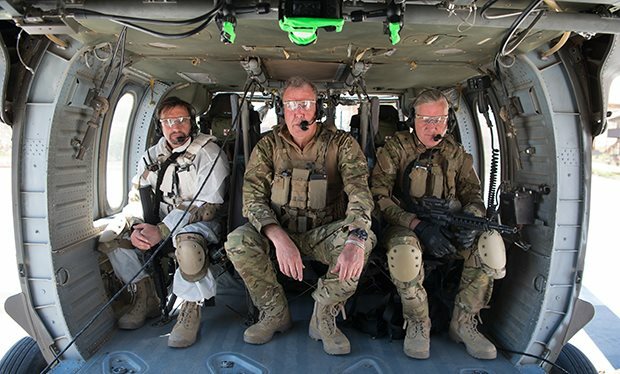 I know, I know, this was sometimes the theme with the old Top Gear but I wasn’t expecting it to creep in so early on The Grand Tour. The car that eventually made its way in to the film was an Audi S8 Plus and as much as it was all good fun watching May shoot out of it whilst trying to look like Rambo I found a little flat. 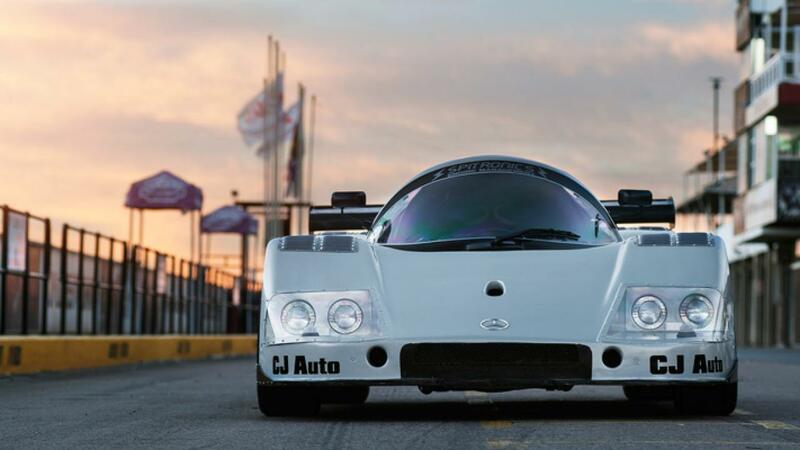 I wanted to know more about the car and what it was like to drive but its part in the film was more like a cameo. ‘Conversation Street’ returned and in that they spoke about South African carjacking and some of the new hypercars to come from this year. I always used to watch enjoying the new section on old Top Gear so I’m glad this section has remained in the new show. I’m not sure what’s happening with the celeb situation however, as you would have seen in last week’s show the trio “kill off” three celebrities last week which seemed to signal the end of that section. But no, ‘Celebrity Brain Crash’ was back for another week and this time was the turn for Charlize Theron to be “killed”. Not sure if this will be a weekly gag but I hope not as I’m not a massive fan of it and it’s losing it comedic value very quickly. Also in the show was a chap called Johan who had made a replica Mercedes C9 over the course of 16 months. It was a cool piece but too short in my opinion as I would have loved to have heard more about the car. And here is the replica. Source: Top Gear. No seriously, it is! ​​Last but not least, James May took part in something called ‘Spinning’. No I don’t mean the thing where you sit on uncomfortable bikes and sweat a lot, although the South African version will make you sweat as well. It basically involves slithering about doing doughnuts and skids until the tyres burst – literally. And who was sent to experience this tyre-shredding discipline? James May of course, a man who looked like he was going to produce his own ‘strawberries moment’ in the film. So there we have it, episode two. Not as good as the first offering in my opinion but still definitely a worthy watch. What do you think? Do you think I’m being too harsh?